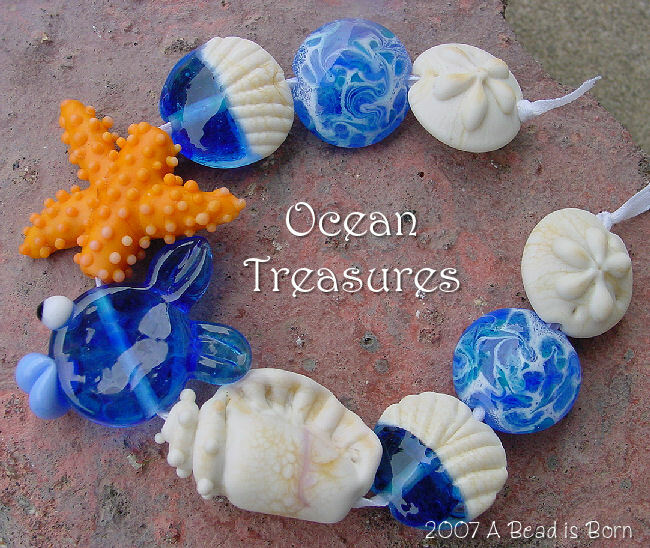 A fun variety of sea treasures, including sand dollars, a fish, shells and more! These will be a huge hit in your jewelry pieces! They measure from 17mmX17mm on up to 21mmX29mm.